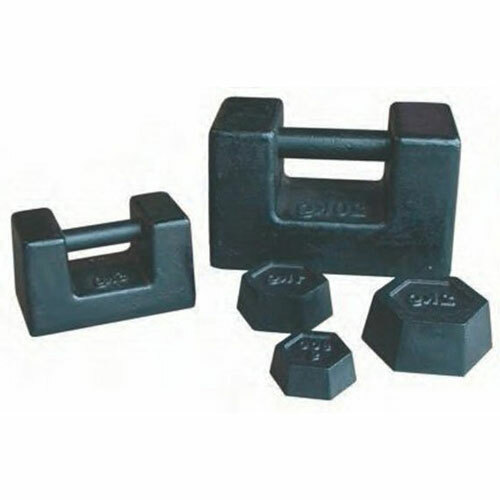 High quality iron M1 standard Calibration weights. 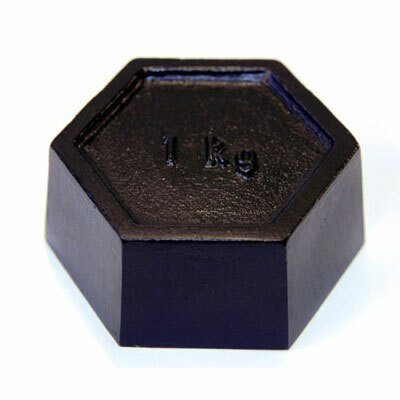 All weights are cast to a high standard, shot blasted, ground and finished with a black paint finish. 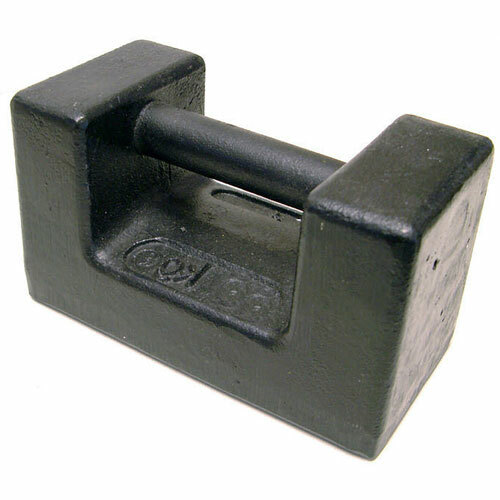 Confirms that all weights supplied are within tolerance. Price per certificate for one weight or group of weights.